This vehicle is in like new condition!! Absolutely perfect!! You will fall in love. 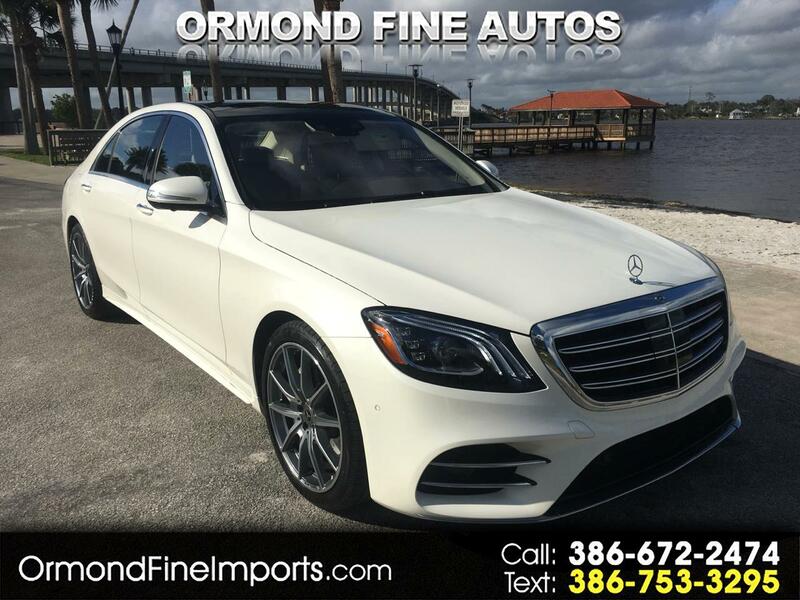 Message: Thought you might be interested in this 2018 Mercedes-Benz S-Class.